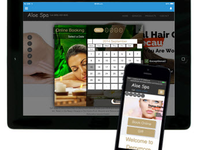 eZee Software serves all hair, beauty and spa outlets worldwide. 3 simple steps to drive your business to the next level and to cement your salon/spa as the No. 1 in your area! 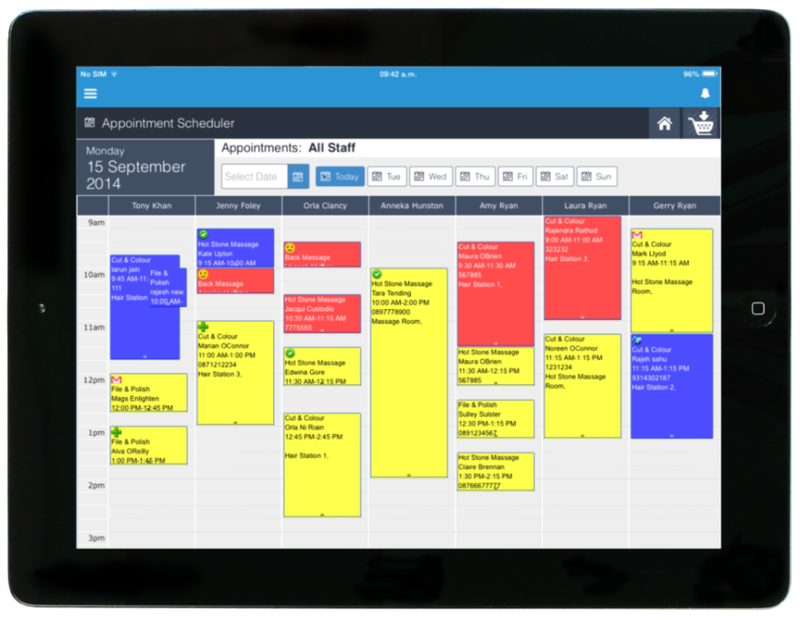 Cloud based online appointment book, with point-of-sale, inventory, client history, email marketing, social media links, SMS reminders, customisable responsive, mobile ready, e-Commerce ready website and more. 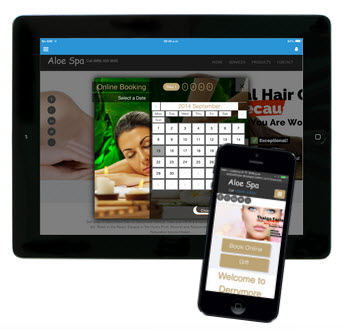 eZee Software showcases your salon/spa business 24/7. 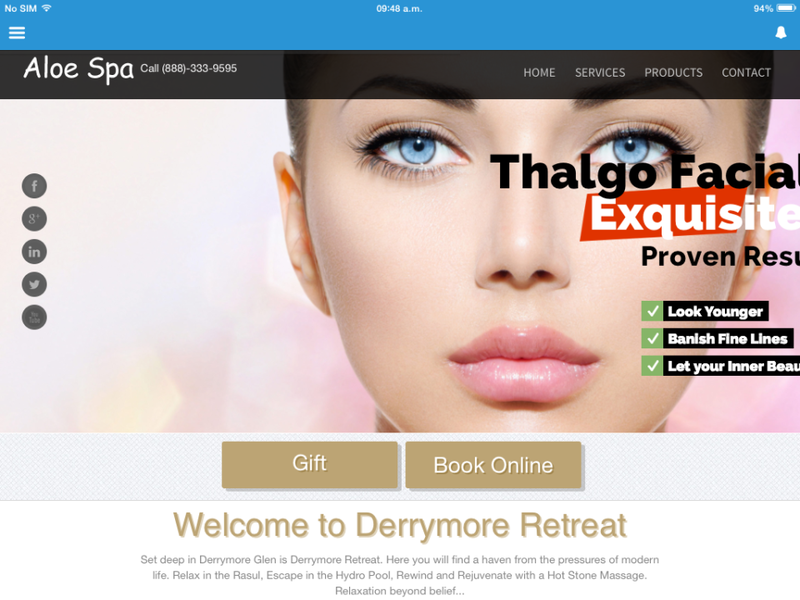 Delivering On-Demand access to your salon/spa's products and services to ensure maximum return for your business. Pros: eZee Salon is just as it says-Easy. There is no big trauma when it comes to training in new staff to use this system, two hours and they are proficient. 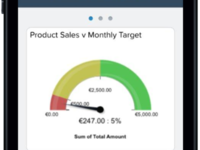 There is nothing complicated and It only takes seconds to book a client in so its quick as well as easy. Lots of colour coding options are available if you want so you can view by room or by staff member. Its a great way to record hours worked, holidays taken and commissions due. It also allows me to look at my income streams, what treatments and products are most popular, which ones are most profitable etc and we can plan our marketing around this. The text facility is great and I can create my own filters so as to target specific clients with specific offers. The option to work with touch screen is also a bonus. There is also great peace of mind knowing that no matter what happens they have you covered at all times with their excellent backup service of your data. Cons: I really have not been able to find many cons. There have been times when I might want reports that are not instantly available but nothing major. On these occasions I contacted eZee soft direct and they have been able to resolve the issues for me. I cant fault it. Their SMS function of is great but expensive to use. 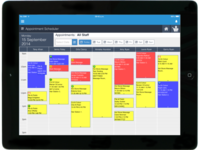 When doing a stock control or imputing new stock you cannot pause task to put in a new appointment which is a bother as you have to abandon one task to do the other. This is probably the only operational 'flaw' we find with it. 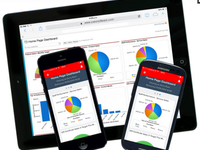 Overall: My overall recommendation is that eZeesoft Salon booking system is the best system I have ever worked with for ease of implementation and use. We really love it. Its simple, fast, easy and does exactly what its meant to do. The back up and support is truly fantastic. There is always someone knowledgeable on the other end of the phone when problems arise and they are sorted out in the fastest possible time. The annual licence fee is reasonable for the service you get. 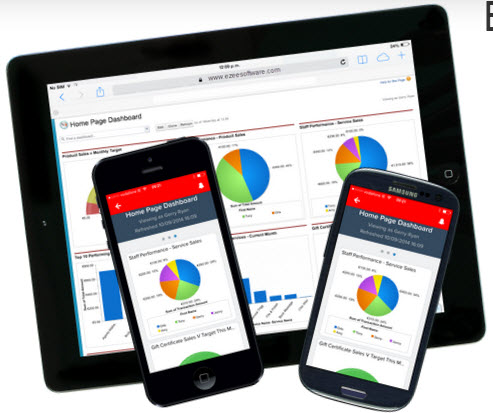 eZee provides you with a wealth of information about your client base and business trends and this can be used to drive the business forward and market in a more focused way. I have no hesitation in recommending this system to anyone.